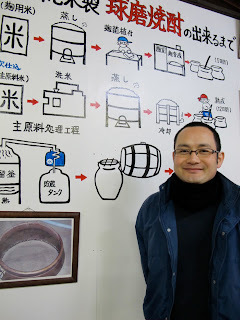 A year ago, I was traipsing around Japan with seven other food writers and our beautiful hosts from JETRO, the Japan External Trade Organization, who wanted to introduce us to the unique food and beverages of their land. We ate things we’d never imagined, drank new liquors we had no idea existed. We were awed by the Japanese art of living and being. Most remarkable, however, was that we met people who produced the food. A farmer of free-range chickens in the now-decimated Fukushima region that went to bed each night thinking about ways to make his chickens happier. He collected abandoned dogs as sentries, and they all lived in blissful contentment together. 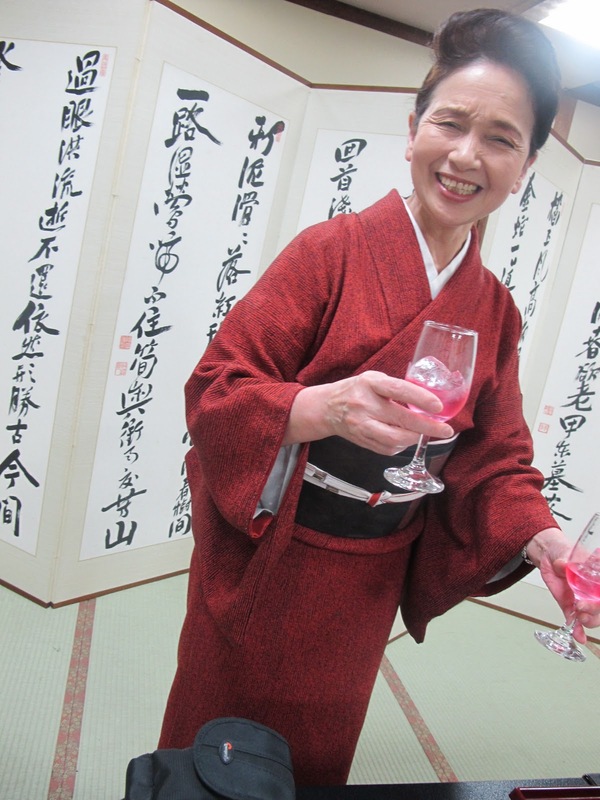 The sweet and spunky septuagenarian woman uncrippled by a terrible cancer who opened her own restaurant in the middle of nowhere, filled with high art and low trinkets. She made the most vile milky sake but some ethereal pickled plums. 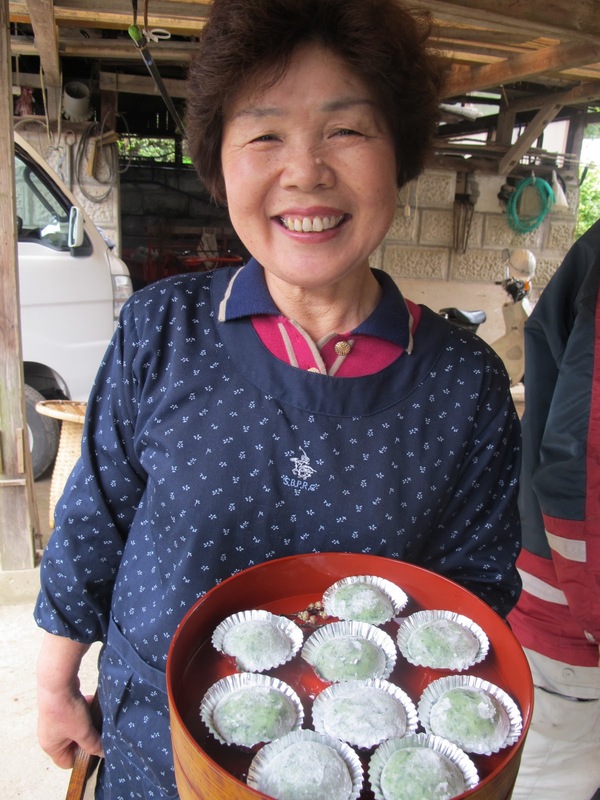 A couple who harvest bamboo shoots and roasted them fresh for us. 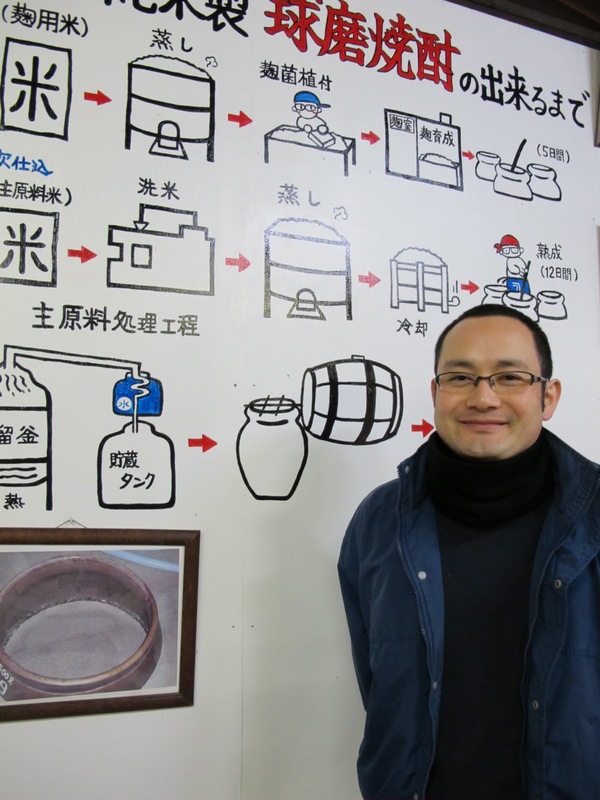 The guy who landed in a small town and decided to learn to make sake. And so, so many others. All of us from the tour felt so helpless after the devastation in Japan, writing back and forth, trying to find out what happened to the friends we’d made. Then one guy had an idea. 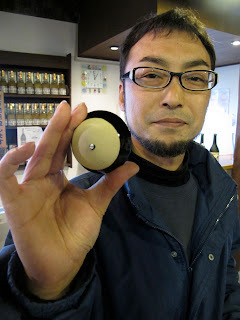 W. Blake Gray, a wine writer who had lived in Japan, thought of a small concept that can have huge effect if enough people do it. If you drink sake tonight, Friday, March 25, you’ll be helping sake makers and importers. You’ll be helping Japanese establishments in the US who can, in turn, send money back home. One small sip for mankind. thanks, Petal. Keep the subversive beauty stuff up! Did you take those photos? They’re gorgeous! I did take them. Thanks, they are some of may favorite people ones.